Okay, before you even say it, YES..I decided to spoil myself a little bit with some things I wanted to try out from Ulta and Sephora. I can't even believe I'm going to say this, but I want more already lol. However, I will buy some of the new drugstore items next to review for you. Can't wait to try out all these products and let you know which ones are AM-AH-ZING and which ones are LAME!! So without further ado..let's get on with the good stuff and look at what I got. 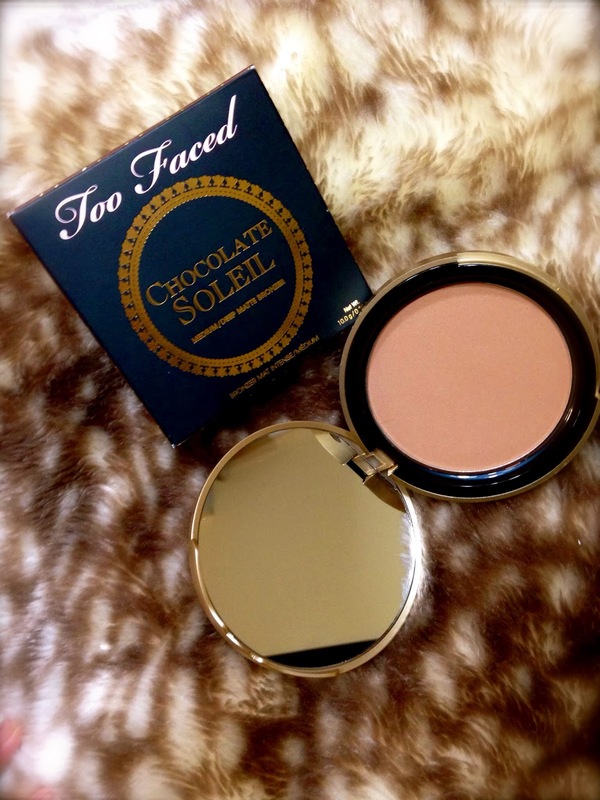 Bronzer-- Too Faced Chocolate Soleil: I have heard NOTHING, and I mean nothing but good things about this bronzer. Not only does it smell phenomenally amazing, it is suppose to be a great contour color for your face. 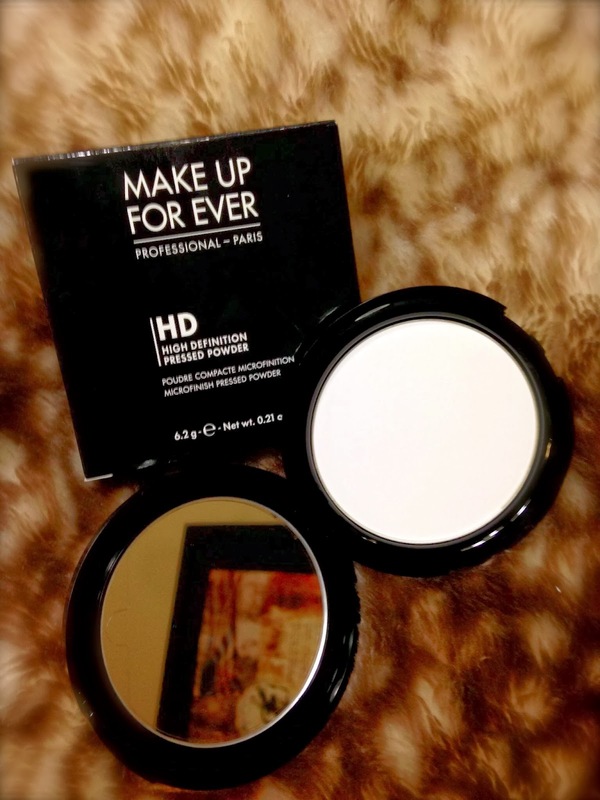 It is for medium to deep skin tones and is shimmer-free and very matte. So you get the nice tan without the shimmer. I love to contour my face and I have been using Mac's Blush in Gingerly to do so and that is more of a brownish/pink color. So this will be a nice change I think to make a little more of a dramatic contour, but not too harsh. 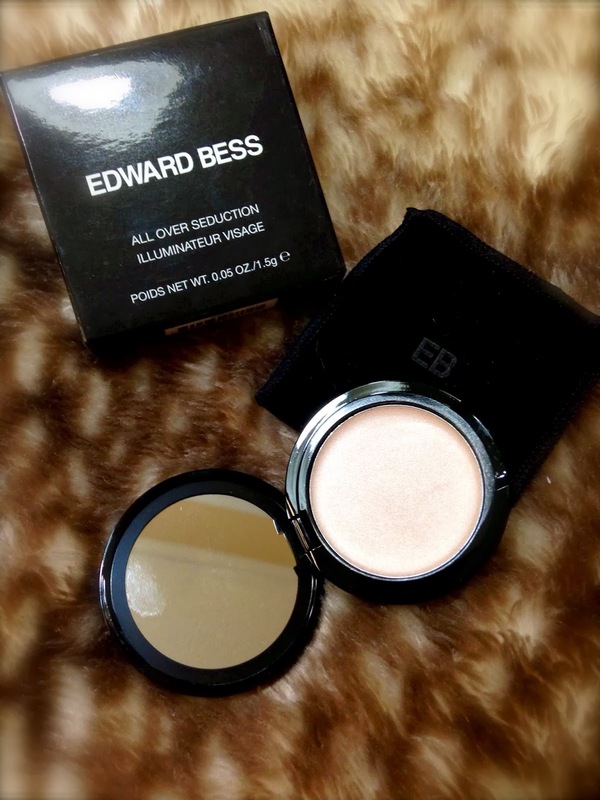 Illuminator--Edward Bess, All Over Seduction Illuminator Visage, in the color Sunlight: I LOOOOOOVE highlighters, or illuminators in this case. It just gives you a natural, dewy, look. I saw this on Sephora's website and fell in love with this color. It's almost a pale pink with a champagne color. Has nice gold undertones and is very smooth. It's a cream highlighter, so it's going to be easy to blend out. I have never owned a product from Edward Bess, but Jennifer Lopez has sworn by these products that they are great so I had to try. The only thing I am not liking about this is how little of a product you get. It is about as small as an eyeshadow tin. BUMMER--I know, but hopefully I won't need a lot of this product on my face to achieve the natural glow I am looking for. 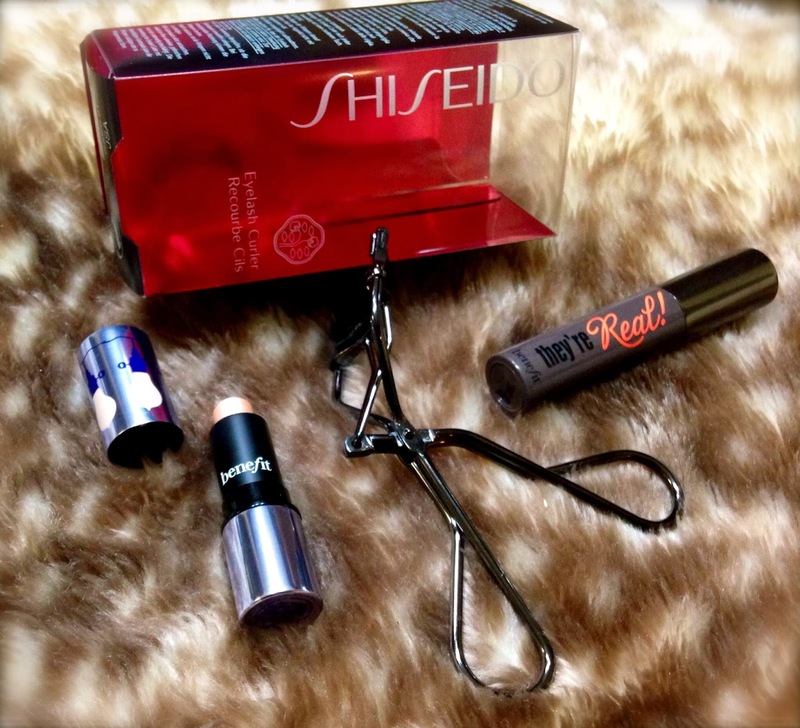 Eyelash Curler--Shisiedo: I have never in my life owned an eyelash curler! I should have a long time ago because my stubborn eyelashes never want to curl..BUT I have figured out which mascaras to use to achieve curly eyelashes so I never thought to purchase one..until now. I bit the bullet and decided to give this a try. Can't hurt right?! 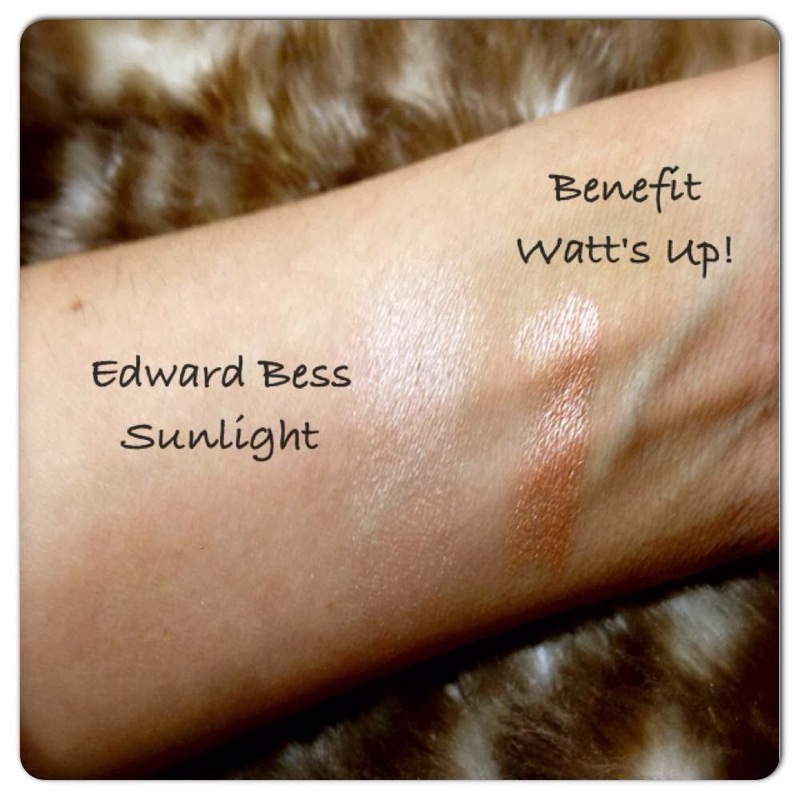 Highlighter--Benefit, Watt's Up!, Soft Focus Highlighter: Like I said before, I love highlighters. I got this product in a sampler package. I was eyeing this product for a while now and finally got the opportunity to test it out before I buy the bigger product. It's a cream to powder highlighter that has a gorgeous champagne glow to it. This one is darker than the Edward Bess highlighter I got. It's not as subtle, but just as beautiful. I will put the swatches on here so you can see the difference of the two. Mascara--Benefit, They're Real: Self explanatory really, but I got this in the sampler pack with the Benefit Highlighter. 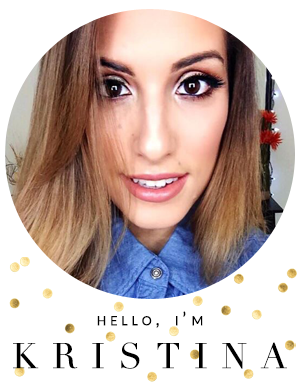 I use two drugstore mascaras to get the perfect length and volume for me. This product is suppose to lengthen, curl, volumize, lift, and separate lashes. If that's true, than I will definitely be switching mascaras. 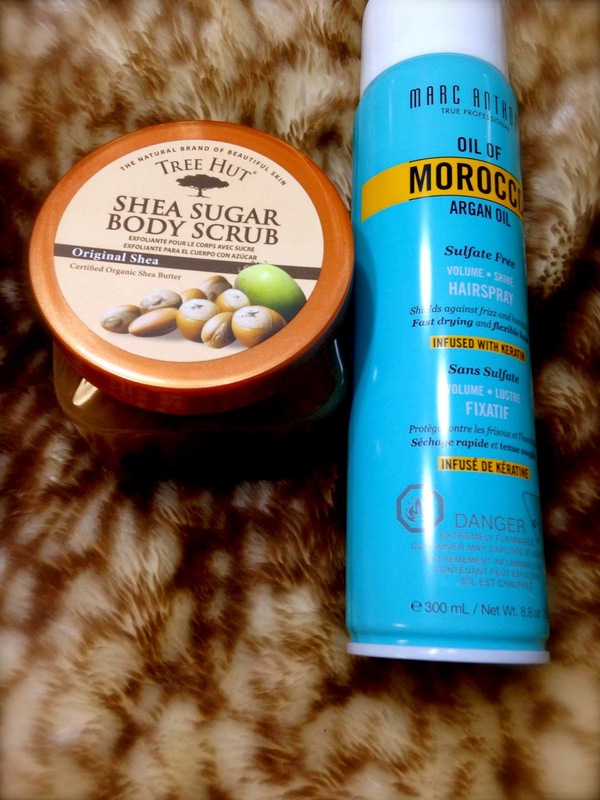 Hair--Moroccan Oil Hairspray: This is a nice hold hairspray, but won't make your hair too stiff. I can't stand when my hair doesn't move and it looks like a birds nest. I haven't found a good hairspray in a while, mostly because I wasn't REALLLYY looking, but found this little guy and wanted to try it out with my new curling wand! Bag full of goodies: This is a baggy I got full of samples of products. Ranges from Anti-wrinkle and firming care cream from Vichy Laboratoires, Benefit, The Porefessional, Primer, Smashbox, Photofinish Foundation Primer, to Ouidad, Climate Control, Heat and Humidity Gel. 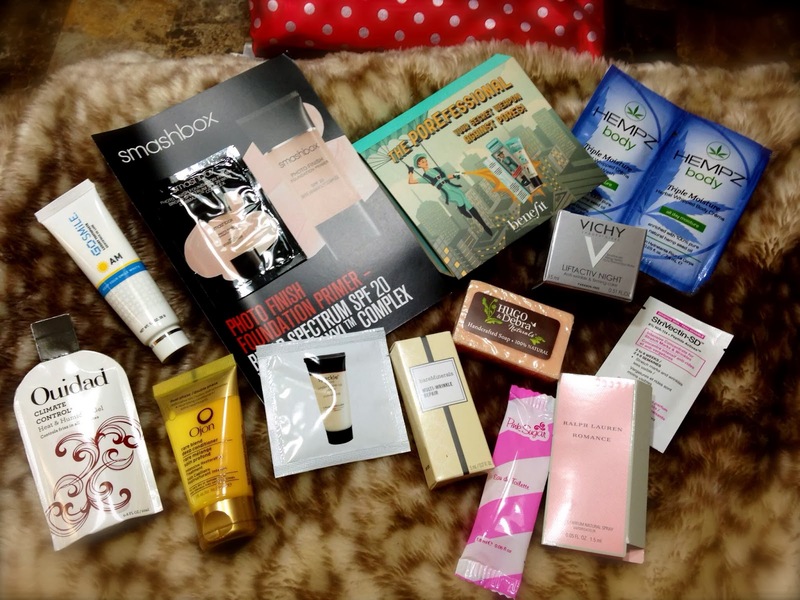 I am not interested in ALL of the products that came in this bag, but I will definitely check out some of these and let you all know which ones I liked. I am more excited about trying the primers only because I have never used a primer since my skin is pretty smooth. However, a lot of people use these to make them have a more flawless face, so if that is the case, than I have really been missing out! So yeah, there it all is in a nutshell lol. I can't wait to try out these products and see just how great they all are..well, hopefully all of them! I hope y'all enjoyed my little haul and stay tuned for my reviews on my favorite and not so favorite products!!! If you love what I have to say, subscribe to my page, both this one and my Youtube Channel. Also, leave me comments down below if you'd like me to review a certain product or want to see a certain make up look. 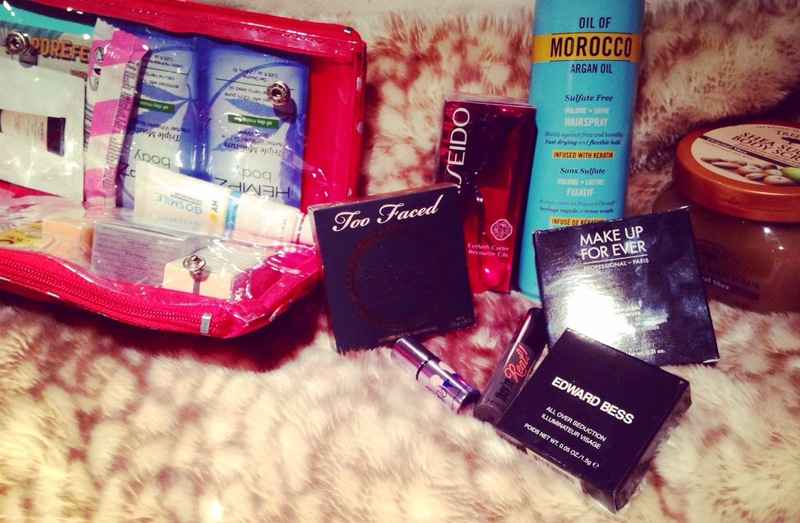 I will be posting a video on my Youtube channel of these products this week! Gonna be about the same kinda thing, but you at least get to see me talking about it instead of reading it lol. Talk to you beautiful people soon! !